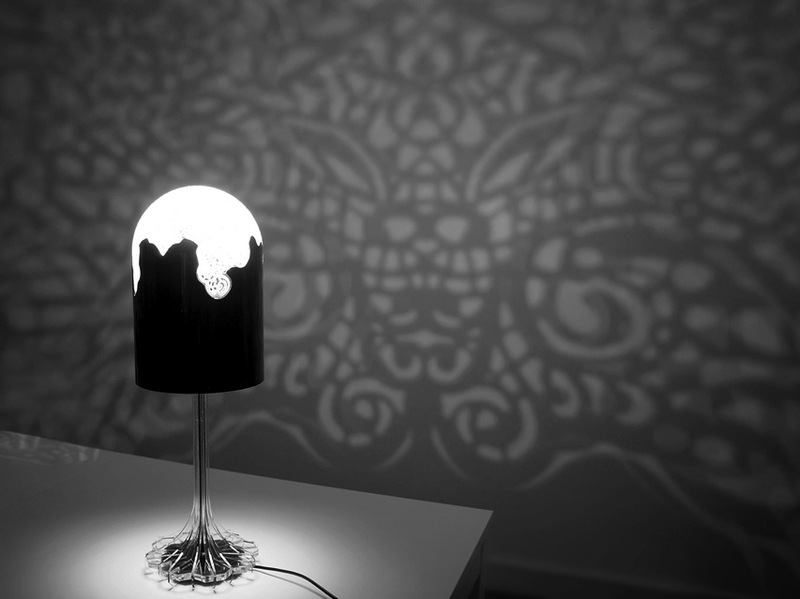 Linlin & Pierre-Yves JACQUES – Lacelamps Series 3D printed Lamps Cast Ornate Shadows #3DxDecor #3DThursday #3DPrinting « Adafruit Industries – Makers, hackers, artists, designers and engineers! 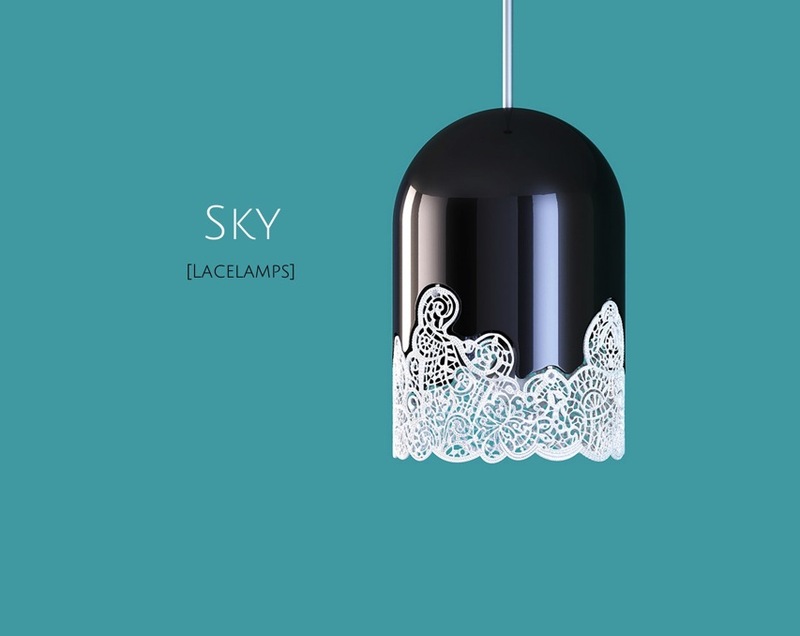 ‘Lacelamps is our first lighting collection from our creative world. The collection includes a table lamp and a suspension, deep black lacquer and all two suited with imaginary laces, of a white translucent very subtle. 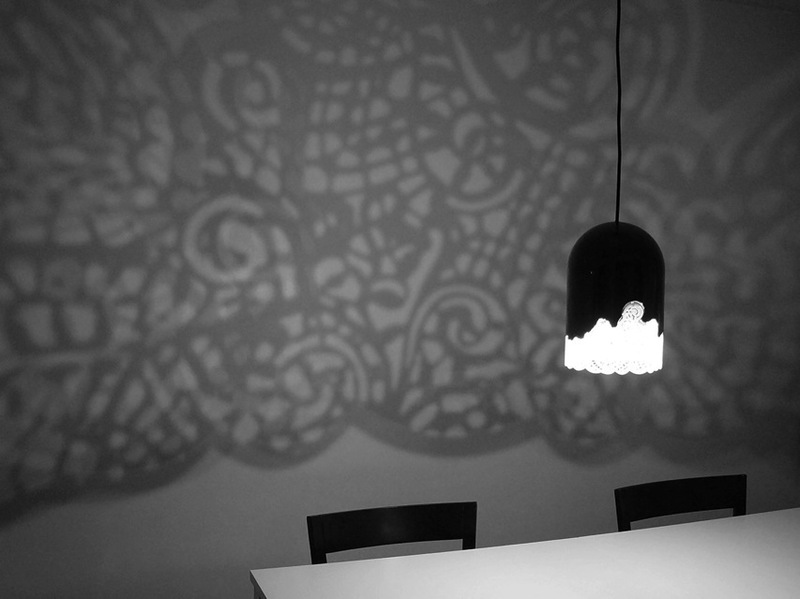 Inspired by traditional lace and fully revisited through 3D printing. 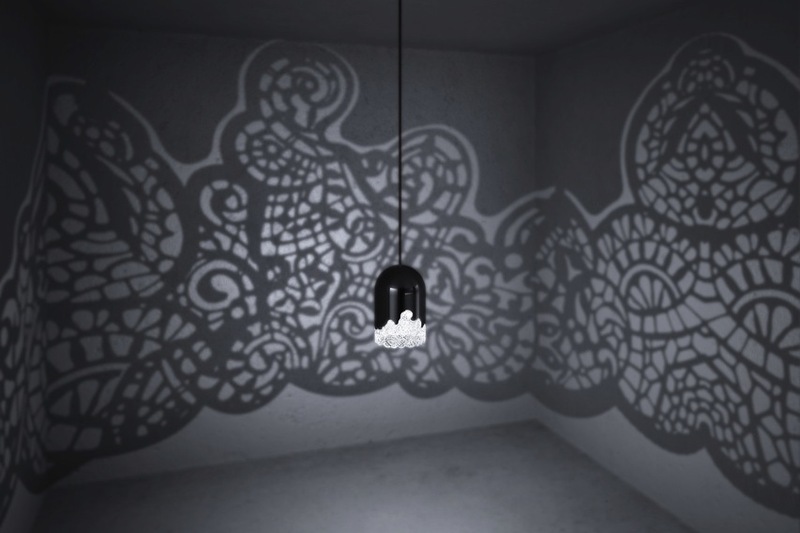 The luminous evening projections have been designed to offer a soothing and enveloping atmosphere at once. Their broadcasts impregnate the interior and creates a new dimension! We take care to digitally sculpt every little detail of our patterns. This process allows us great opportunities for viewing and processing. This allows us to give life to our most extravagant ideas. Then 3D printing allows us to build real sculptures, to have a basis for further handicraft enhancement of carved detail and finishes of our works…. 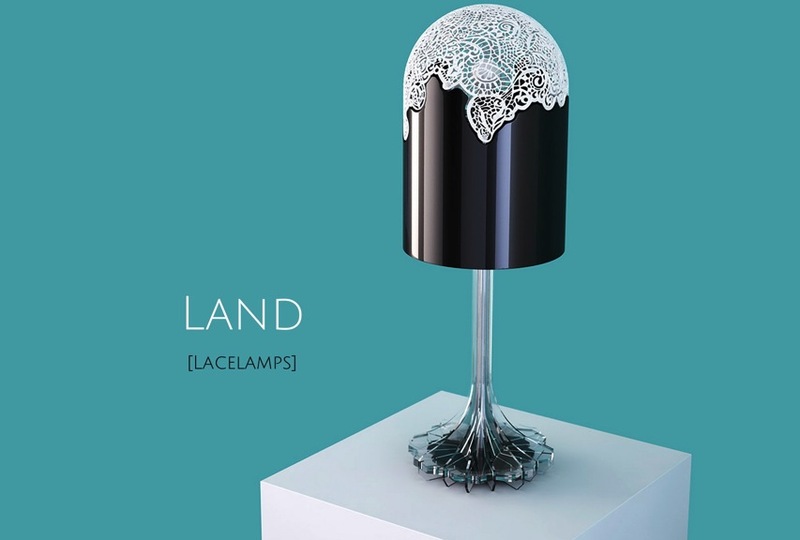 ‘Land’ lamp was designed to decorate living spaces. 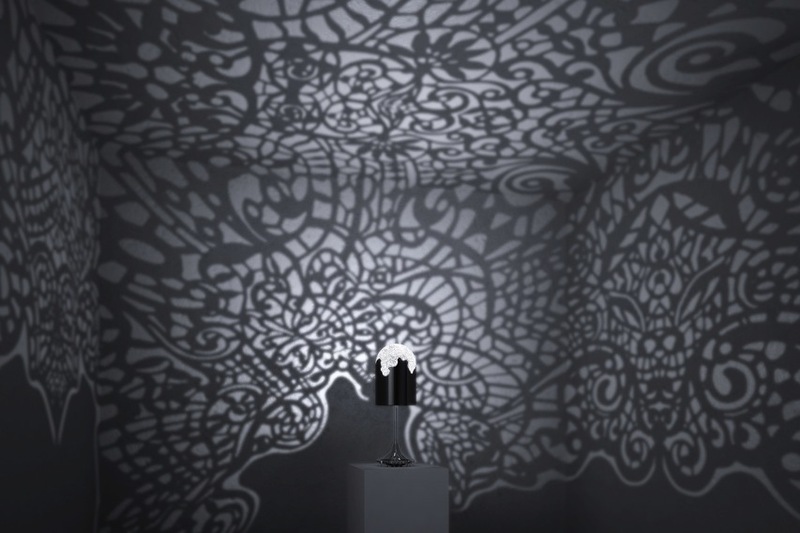 Cast graphical shadows on walls in low luminance rooms. With 3D printed patterns, black glossy bell and crystal resin.